Infiniti will showcase its all-electric Prototype 10 concept at the LA Auto Show. 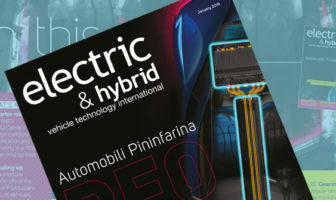 The zero-emission concept debuted earlier this year at the Pebble Beach Concours d’Elegance and will take center stage at the OEM’s 2018 LA Auto Show stand. Infiniti plans to electrify all of its new production cars from 2021 onward. 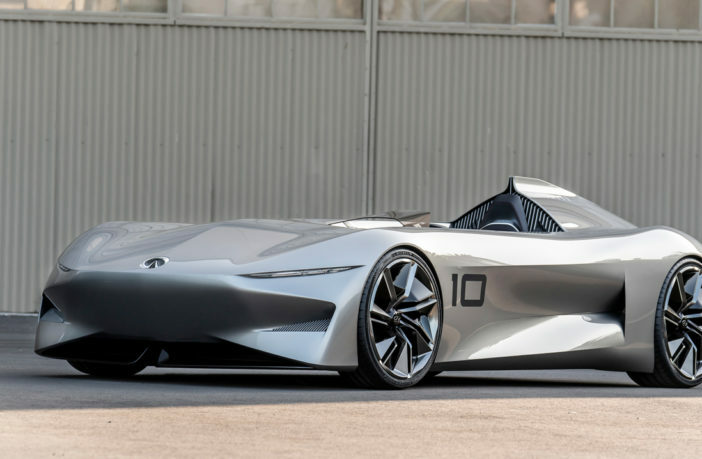 “The Infiniti Prototype 10 echoes the layout and design of some of the most evocative car designs of all time, where power was celebrated through high-powered single-seat competition cars,” said Karim Habib, executive design director at the car maker.